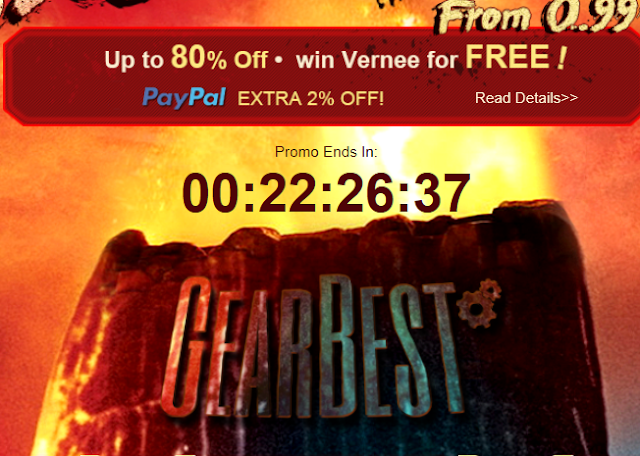 Getting a new smartphone for Christmas doesn't have to be expensive, especially when Gearbest is offering more than 80 percent off on selected smartphones and laptops under their Cyber Monday promotion. Some featured popular devices on which gearbrst is offering a discount include: Xiaomi Redmi 4, Elephone S7, Xiaomi Air 13 laptop, Telecast Tbook 16 Pro, YEPO 737S Laptop, PPTV King 7S and Vernee Apollo Lite. 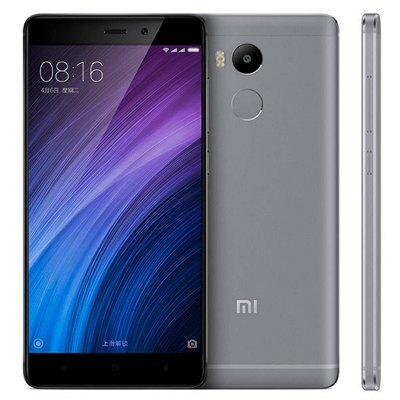 Available at $162 (original price $244), that means you will be saving up to $81 on this phone on Cyber monday. Available at $809 (Regular price $2356), you will save up to $1546. 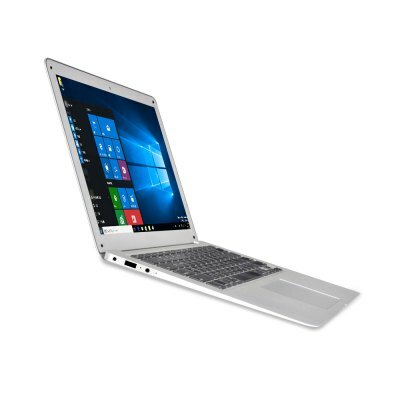 This laptop With a vivid screen and adaptive display technology, this laptop brings your photos and videos to life. It comes with high performance dedicated graphics card with dual SSD expansion. It also has a full-sized keyboard with backlit keys, all the ports you need. Customized AKG speaker with Dolby Audio Premium Surround Sound allows you enjoying music, movies and games better. 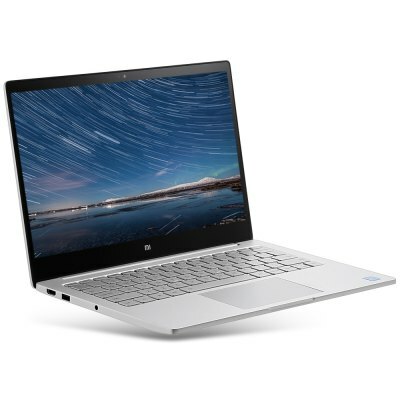 The specifications include: Windows 10, 13.3 inch IPS Screen, Intel Core i5-6200u Dual Core 2.3GHz, 8GB RAM, 256GB SSD, Front AKG Spealer, Camera, Bluetooth 4.1 and HDMI. 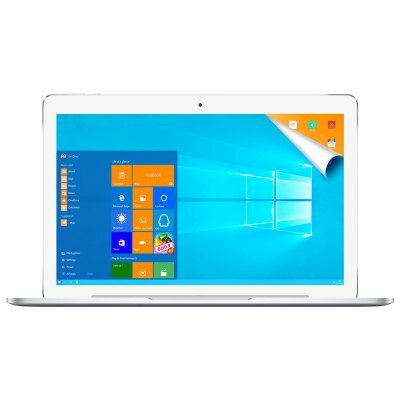 Available at $185 with Windows 10 OS, brings back the popular Start Menu from Windows 7 and introduces new features, like the Edge Web browser that lets you mark up Web pages on your screen 4GB DDR3L RAM for Advanced Multitasking Substantial high-bandwidth RAM to smoothly run your games, photos and video-editing applications, as well as multiple programs and browser tabs all at once 128GB eMMC Storage Capacity Provides room to store pictures, videos, music and more. 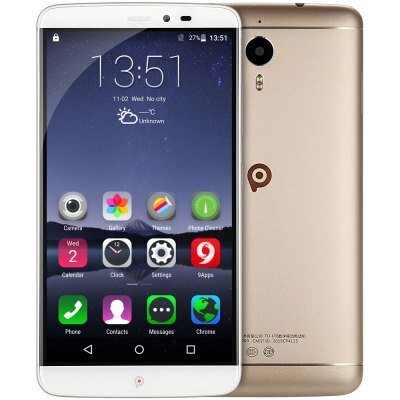 Available at the price of only $109, this smartphone has great features and specification. 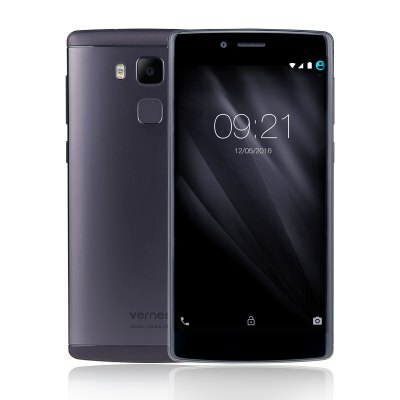 It features an Android 5.1, 6.0 inch screen, Helio X10 Octa Core 2.0GHz processor, 3GB RAM, 32GB ROM, 8.0MP + 13.0MP, Bluetooth 4.1, Smart Awake and GPS. Available at a price of $179 for the Cyber monday promotion and black friday sales. 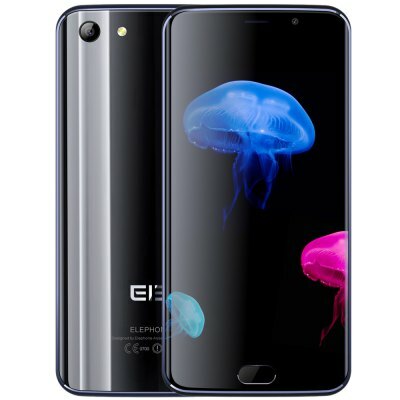 This smartphone features an Android 6.0, MTK6797 Deca Core processor, 4GB RAM + 32GB ROM, 16.0MP Main Camera, Corning Gorilla Glass 3, USB Type-C and Fingerprint Sensor.